I had to read this twice. I even showed it to my wife to make sure I was reading it right. 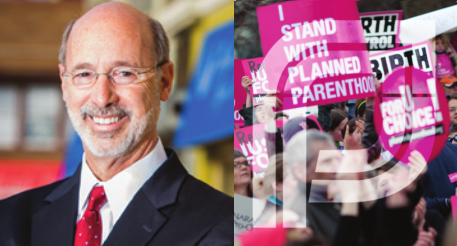 Find out why the two largest Planned Parenthood abortion mills in PA failed inspection.